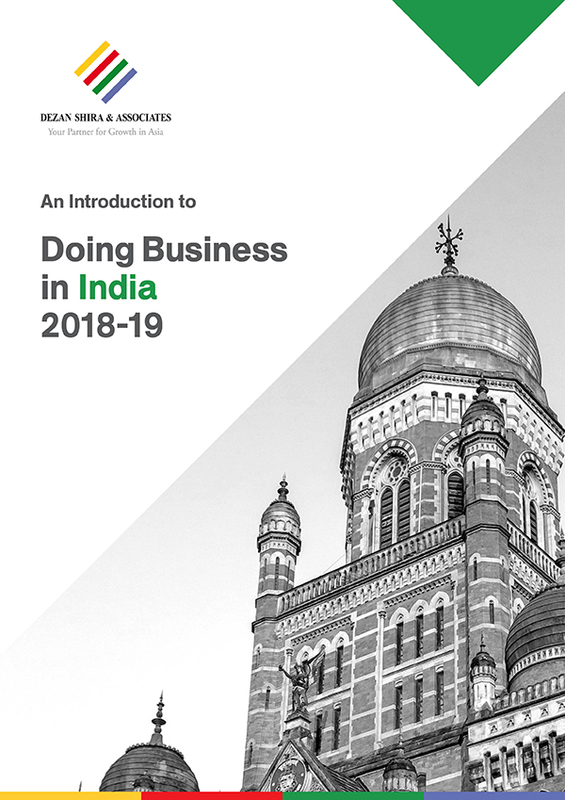 An Introduction to Doing Business in India 2018-19, the latest publication from Dezan Shira & Associates, is out now and available as a complimentary download on the Asia Briefing Bookstore. 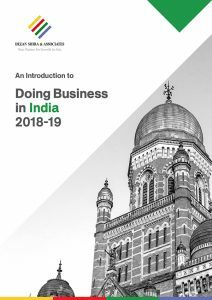 An Introduction to Doing Business in India 2018-19 will provide readers with an overview of the fundamentals of investing and conducting business in India. The guide explains the basics of company establishment, tax, accounting, and audit regime, annual compliance, human resources, payroll, social insurance obligations, and import-export procedures in this dynamic market. Foreign direct investment (FDI) in India increased to US$61.96 billion in 2017-18 as per the Department of Industrial Promotion & Policy (DIPP), up slightly from US$60 billion in the previous year. As the government pushes toward the ease of doing business and implementing tax and regulatory reforms, India is perfectly positioned to compete with the world’s premier investment locations. Among emerging markets, India offer investors a unique combination of advantages. 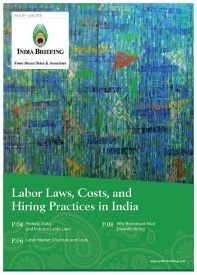 Its skilled and low-cost labor force is one of the largest in the world and it has a high level of English fluency relative to other countries in Asia. Economic reforms implemented in the past four years include the roll-out of the goods and services tax (GST), establishing bankruptcy regulations, sector-specific reforms, infrastructural improvements, increasing FDI caps, and the simplification of company registration procedures. This publication, designed to introduce the fundamentals of investing in India, has been created using the most up-to-date information at the time. It was compiled by Dezan Shira & Associates, a specialist foreign direct investment practice that provides corporate establishment, business advisory, tax advisory and compliance, accounting, payroll, due diligence and financial review services to multinationals investing in emerging Asia.